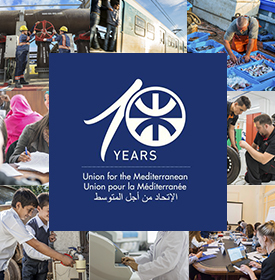 The Union for the Mediterranean (UfM) is the Mediterranean institution bringing together 43 countries (28 EU member states and 15 Southern & Eastern Mediterranean countries). 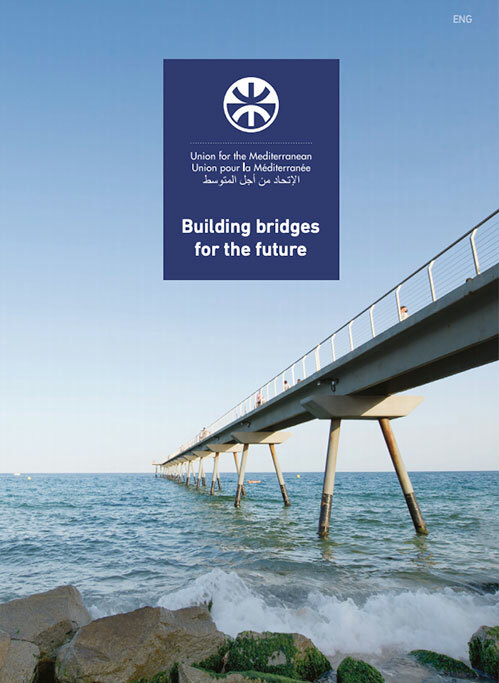 It aims at enhancing cooperation and partnership in the Mediterranean through the implementation of specific regional cooperation projects. Prospective applicants should have excellent language skills (English, French, Spanish and Arabic above all) and preferably, experience in international organizations, i.e. EU institutions (European Parliament, European Commission, etc. ), United Nations, etc. Candidates should also bring a high level of intercultural sensitivity and adaptability. Applicants from multinational companies in the private sector are also welcome. Both documents shall be submitted in English through our application form available for each vacancy below.